"All I know is I never imagined then I'd be standing here talking about 20 wins," the 35-year-old Cone said of his preseason expectations. "All I wanted to do was be ready on time, be healthy all year and reach 200 innings. 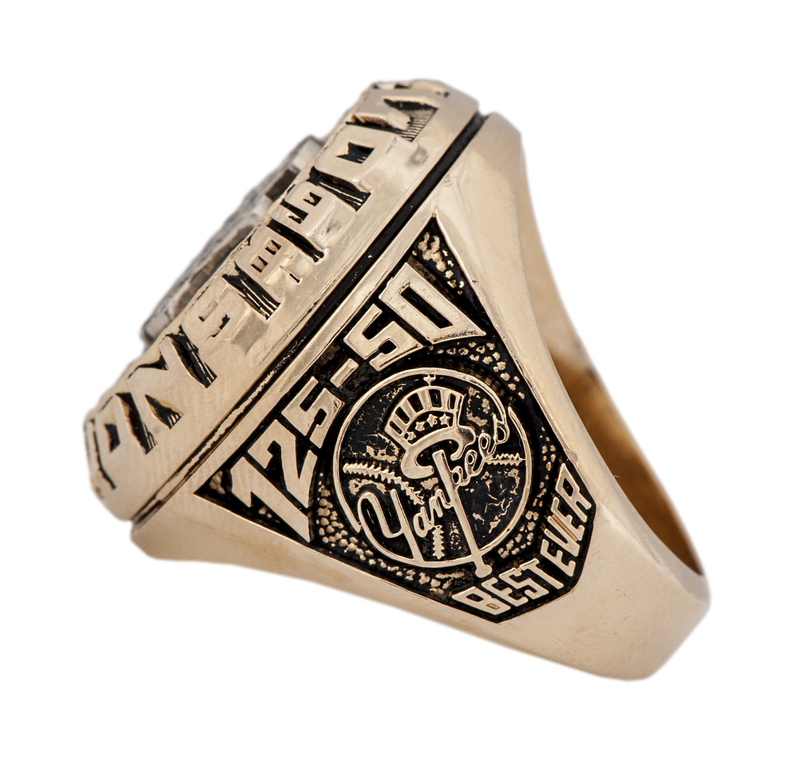 Twenty wins is something I never honestly thought about." 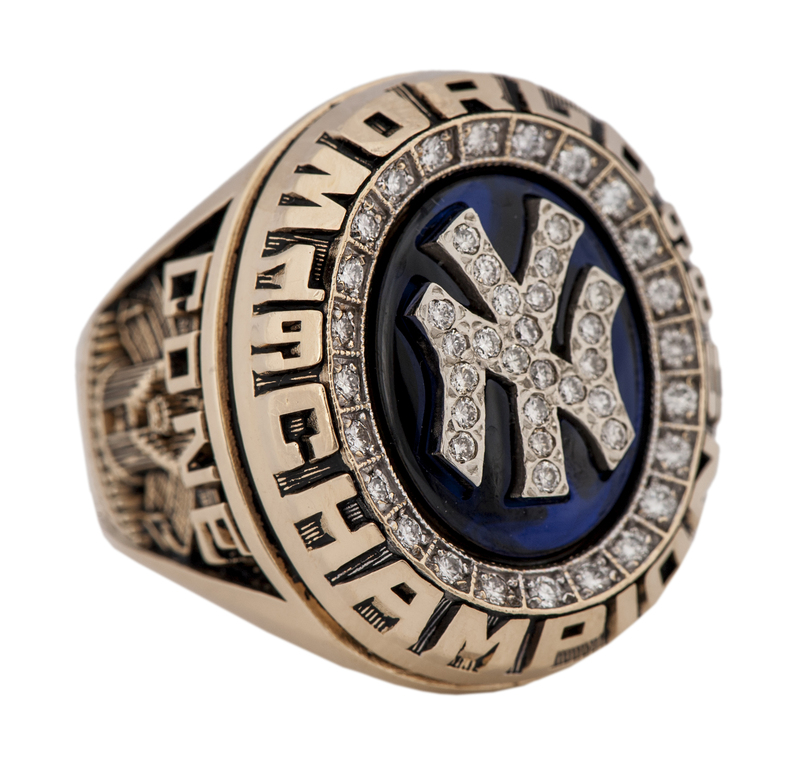 But Cone did indeed reach the milestone in 1998, and his league-leading tally set a record for the longest gap between 20-win seasons (1988 Mets to 1998 Yanks). 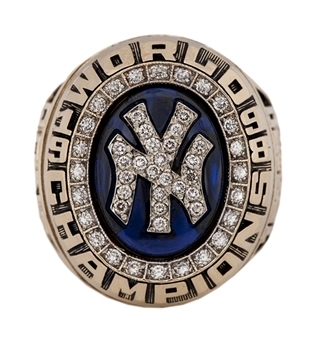 What's more, he posted an additional two victories in the playoffs—thus accounting for 22 of the Yankees' wins in 1998. Along with Cone’s incredible performance that season, 1998 was also a special year for the Yankee team as well. 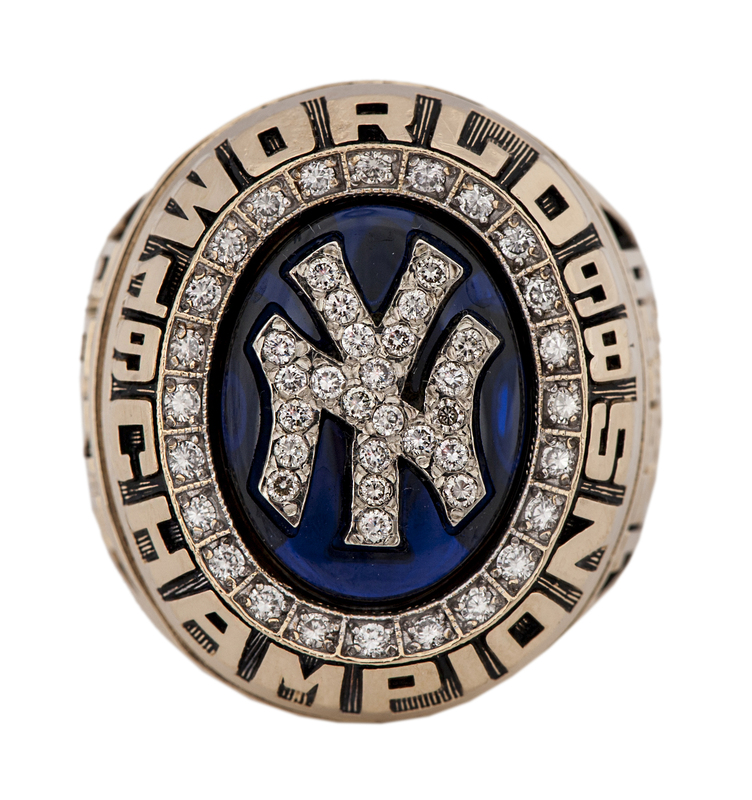 Including the playoffs, the 1998 Yankees won a total of 125 games against 50 losses, a MLB record. 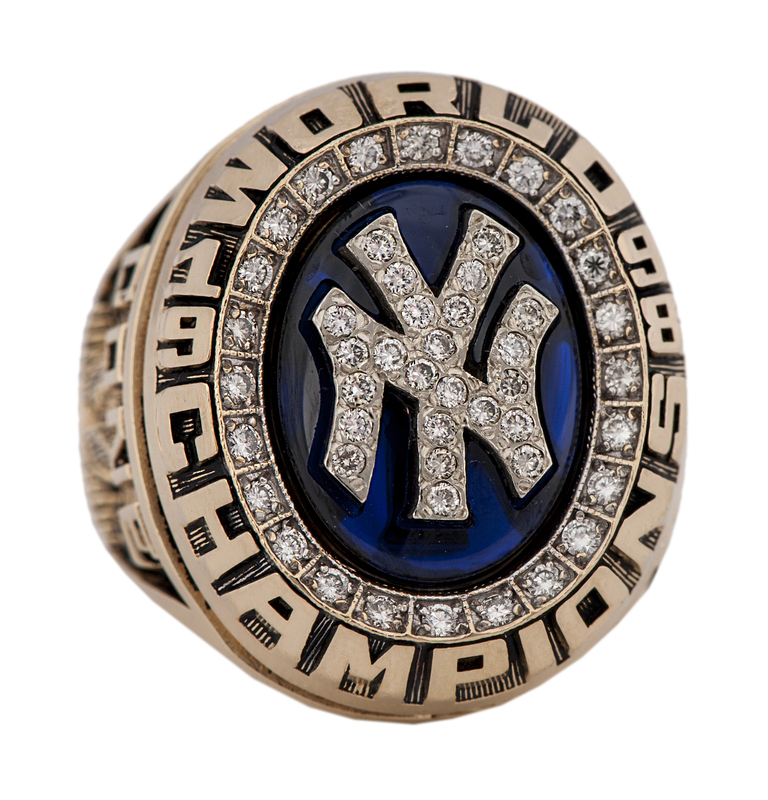 The ’98 Yankees are also widely considered to be one of the greatest teams in baseball history. 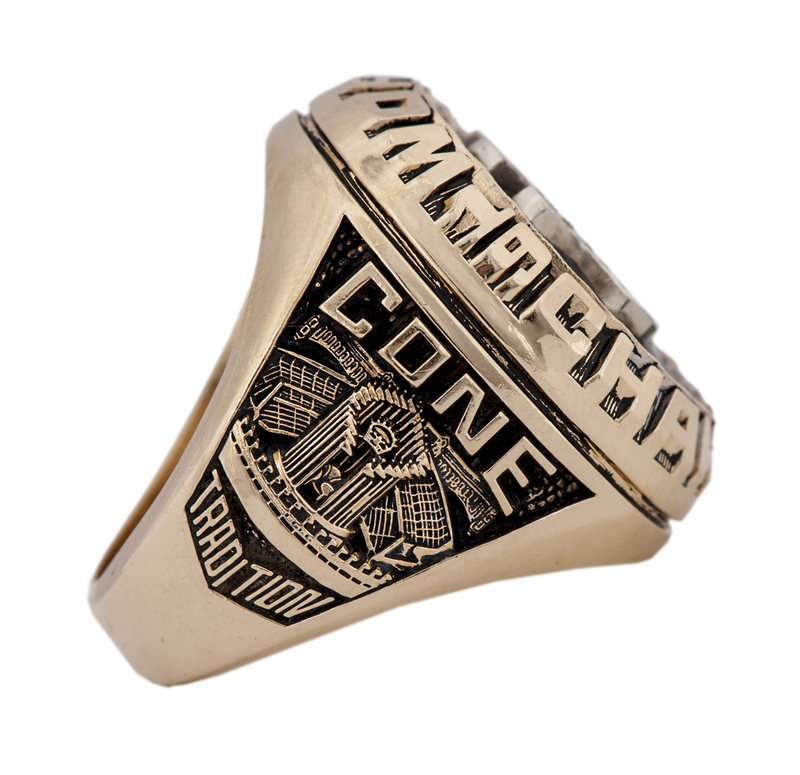 As for Cone’s contributions that season, "To accomplish what he did this year, I think is remarkable," said Manager Joe Torre. "This was important to all of us. It's really a great story. He's had a helluva run." 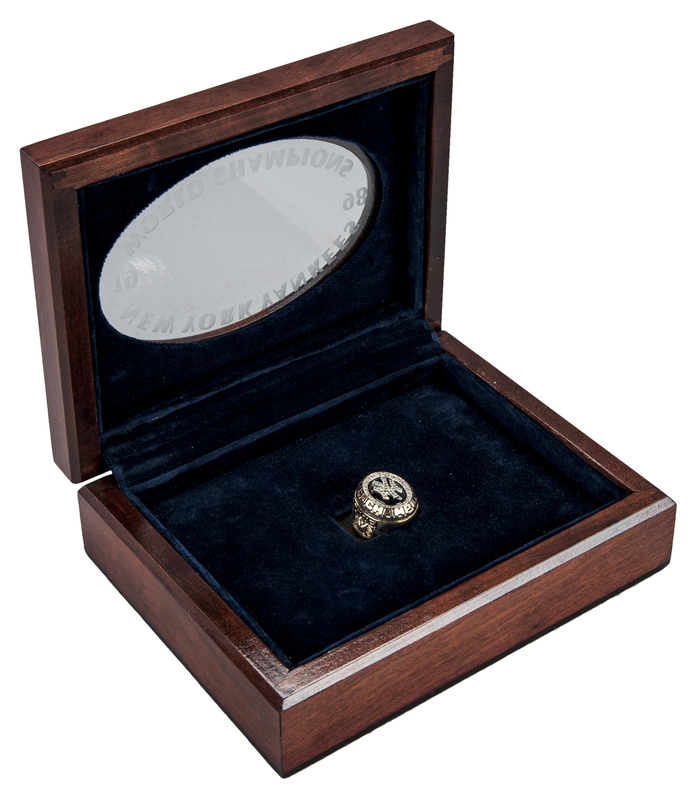 Presented is one of two championship rings personally received by Cone after that Yankee season for the ages. 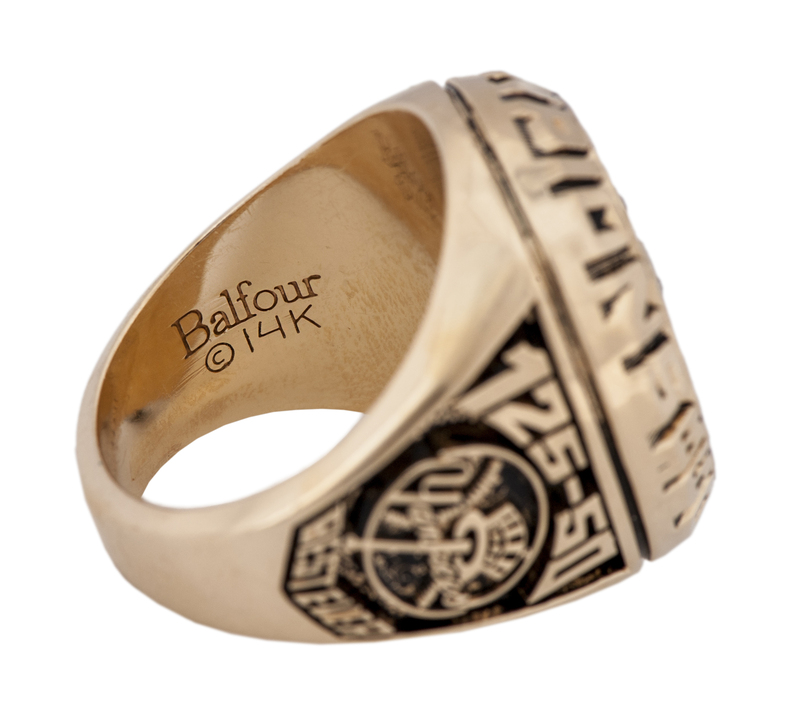 Identical to the example still in Cone's possession, it is a Balfour 14K-gold, size 10-1/2 beauty with authentic diamonds and wonderfully detailed shank designs. NM condition. 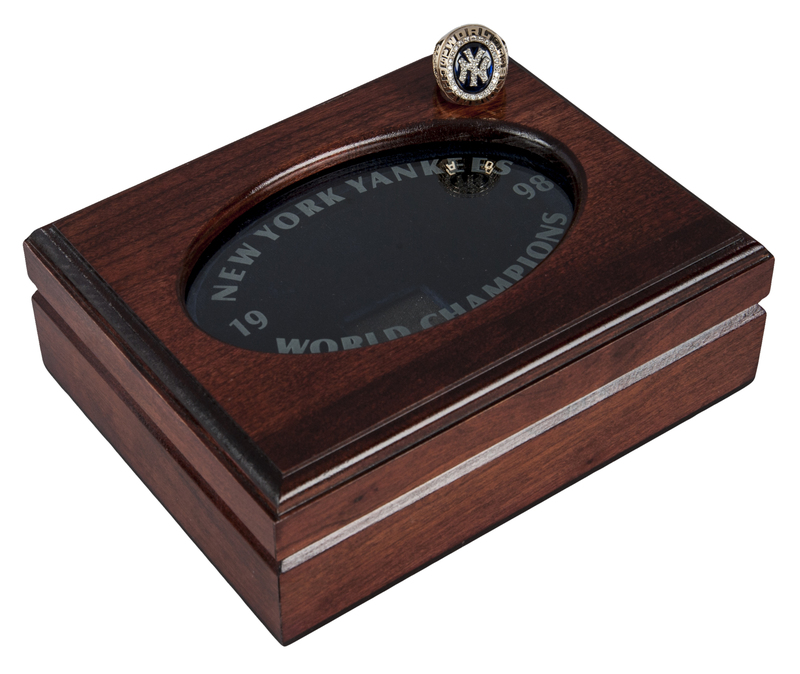 Accompanied by its deluxe wooden presentation box/display case (7-1/2" x 5-7/8" x 2-5/8") with an etched-glass window reading "1998 / NEW YORK YANKEES / WORLD CHAMPIONS." 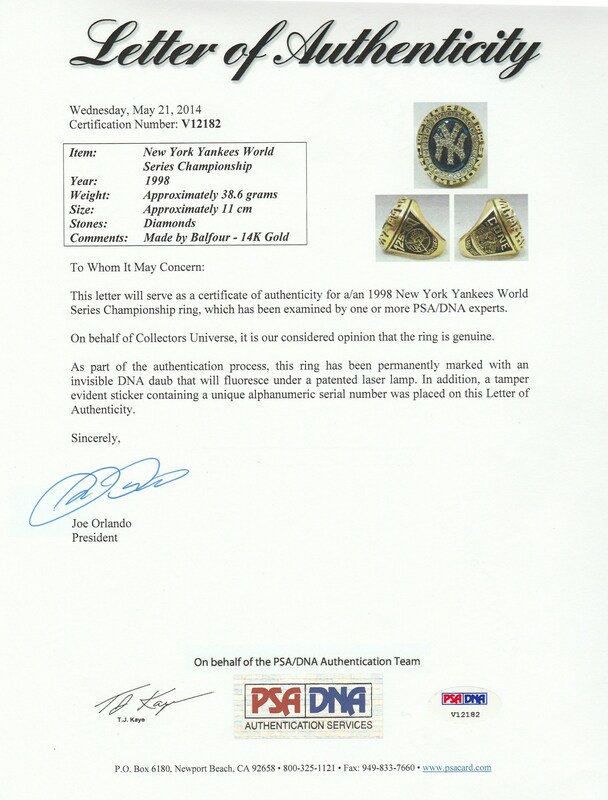 Full LOA from PSA/DNA (V12182). 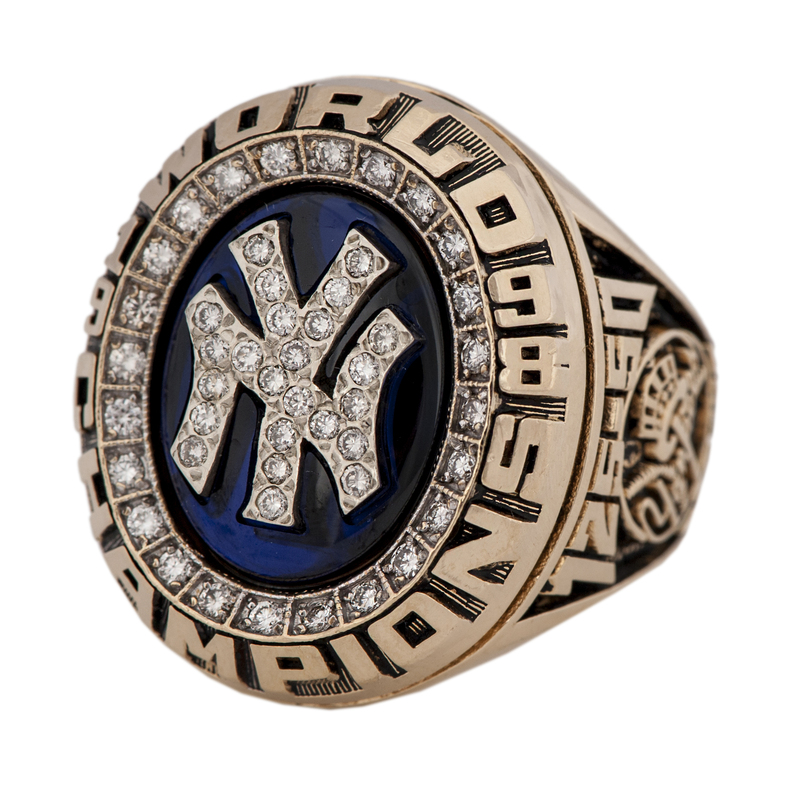 -Please note that Goldin Auctions has independently confirmed that this ring is the former property of David Cone and is free and clear to be owned by a collector! 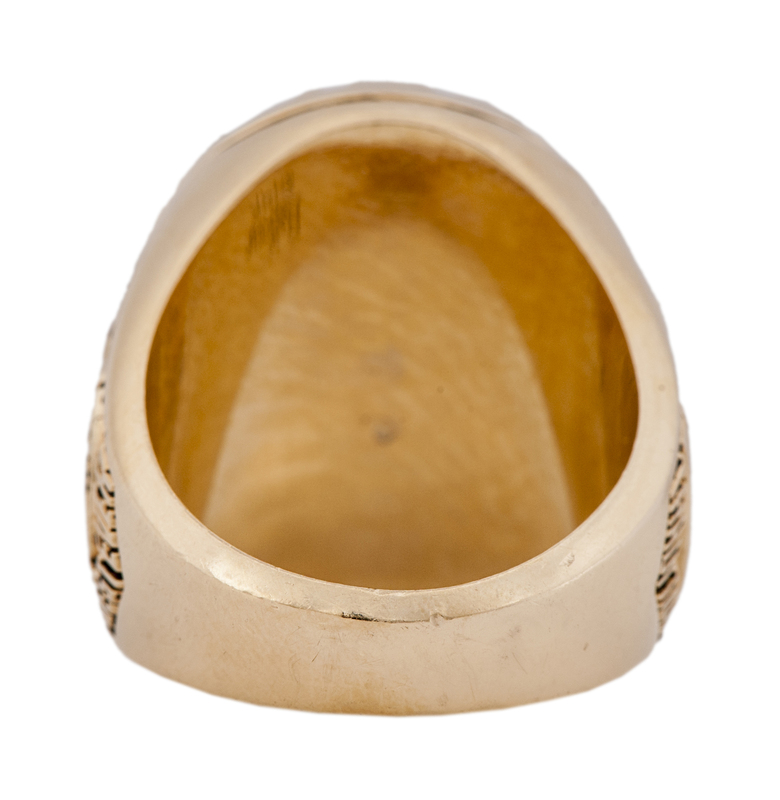 Auction closed on Sunday, May 8, 2016.